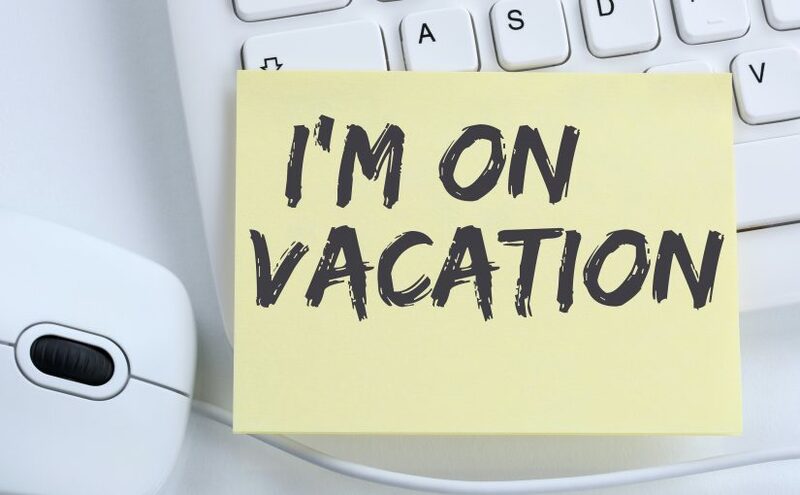 There is nothing more exciting than the week before you go on a vacation. You begin to think about all the fun you will have and how relaxing it will be to get away for a whole week. What people don’t always expect is how stressful it can be to make sure you have everything taken care of in preparation for the trip. It’s easy to forget things when you’re scrambling around the day before you leave to make sure everything is good to go. 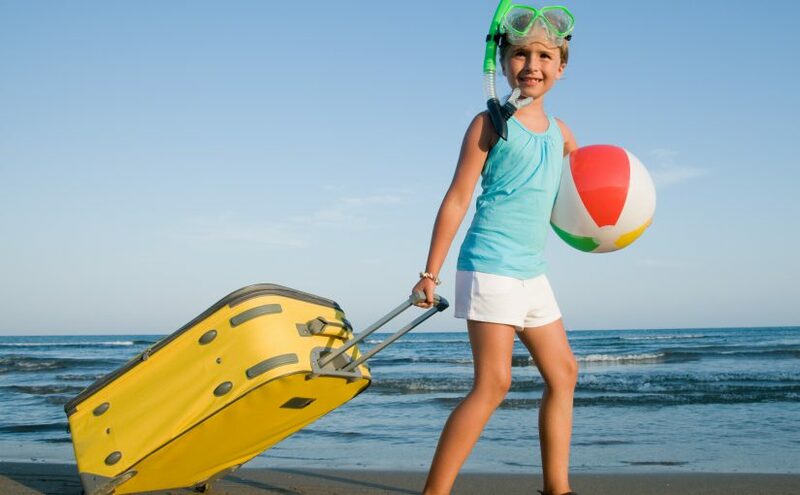 Here are 5 things to double check before leaving on vacation. Few things are as scary as having car trouble when you’re on a road trip. Trying to fix mechanical problems on the side of a busy interstate or a deserted back road is enough to put a serious damper on your fun. Before you leave, check (or have a professional check) your brakes, oil, fluids and tires to be sure there aren’t any problems waiting to happen. A check up with a professional mechanic will be sure to ease road trip worries. It’s also a good idea to look into AAA if you don’t already happen. Even if your car checks out fine that doesn’t mean you can’t get a flat tire on the trip. You will thank yourself later when you don’t have to unpack the entire trunk to get to the spare tire and jack on the side of the road. Burglars often check mailboxes in an effort to determine if a house is empty. Those with days’ worth of mail piled up give a clear signal that the homeowner is away. Before you leave, make arrangements with the post office to hold your mail or ask a neighbor to pick it up daily. This will also prevent scammers from going through your mail and gaining access to potential sensitive information. When you’re going on vacation, it is wise to safeguard your house before you leave. Unplug counter top appliances and television sets, so they don’t become victims of lightning while you’re gone. Turn off the water to your washing machine to prevent flooding and lock the gate to your pool (if you have one), so no animals or children are accidentally harmed. You may want to set your thermostat accordingly to the time of year you are leaving. It is recommended in the summer to keep your thermostat around 75 degrees and your heat at around 55 in the winter in order to maintain your home and keep the electricity bill down that week you will be away. 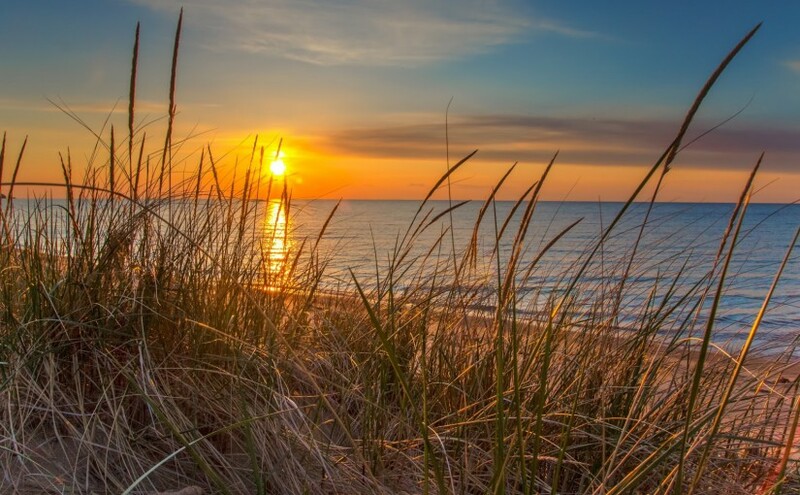 Whether it’s a week-long summer vacation or just a weekend getaway, time at Sandbridge beach is always looked forward to. The drive however can sometimes be trying. With the right preparation, a road trip with kids can be rather less miserable than expected, maybe even fun! From preparing the car to prepping activities, this post has you covered! Don’t be in a hurry. With kids you are going to run late, especially with all the emergency potty stops. Allow plenty of time so your stress levels remain low. 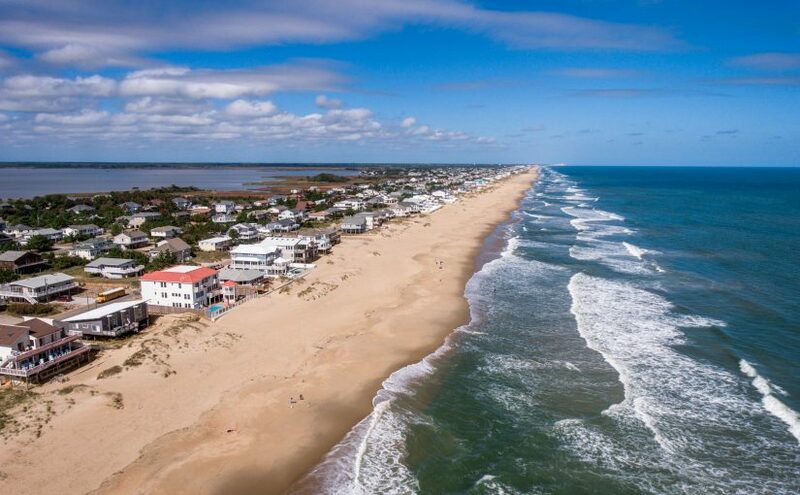 If you and your kids love the beach but want a quieter vacation than the bustling resort atmosphere of Virginia Beach affords, Sandbridge Beach, Virginia offers everything you are looking for! 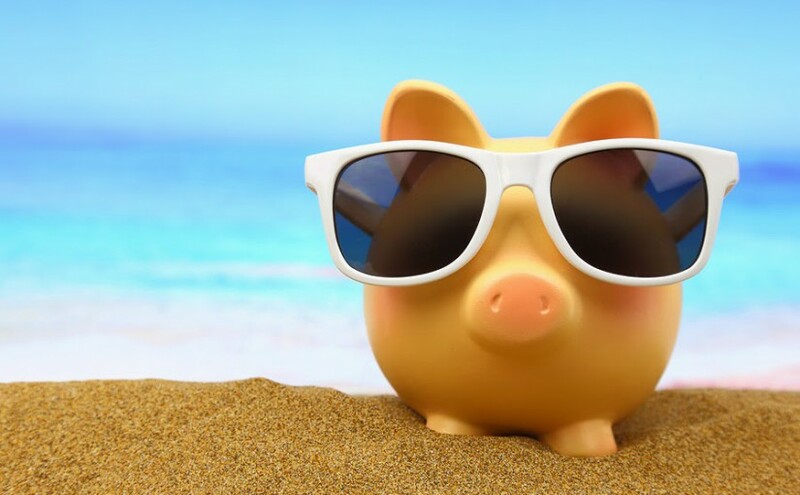 You can plan a relaxing, secluded beach vacation, explore natural habitats and wildlife refuges, and participate in all the water activities you love without breaking the bank when you plan for a budget-friendly stay in your beautiful Sandbridge rental home. =&0=&—As home to thousands of geese, ducks, swans, sea turtles, and other wildlife, Back Bay National Wildlife Refuge offers eight miles of trails where visitors can explore the beauty of nature. For just a few dollars, you can purchase a day pass to take your family hiking or biking along the scenic trails, where you may spot a bald eagle or brown pelican. =&1=&—Located at the southern tip of Sandbridge Beach, Little Island Park offers plenty of activities for both children and adults. Play a pickup basketball game, let the smaller kids enjoy the playground, and bring a picnic basket to enjoy at one of the shaded shelters. In the afternoon, venture onto the beach for swimming and surfing, or just enjoy a stroll in the sunshine as you look for shells. =&2=&—Bring your boogie boards for some wild, crazy ocean fun! Easier than surfing, boogie boarding lets you and your kids experience the excitement of catching some waves without the athletic prowess needed for other kinds of watersports. If you don’t have boogie boards, you can rent them for about $20 per week. =&3=&—Most rental homes in Sandbridge include a grill for the backyard. Fire up the barbecue for some hamburgers and hot dogs or slap some steak and chicken on the grill for an unbeatable outdoor dinner. When you are pleasantly full, relax on the deck to enjoy the sunset or take a walk along the beach to look for shells. the information to come up with a fabulous adventure for you and your family. You can easily do the same. need to make arrangements with the airline and be sure to book a rental home that is handicap-accessible. far into the planning process. 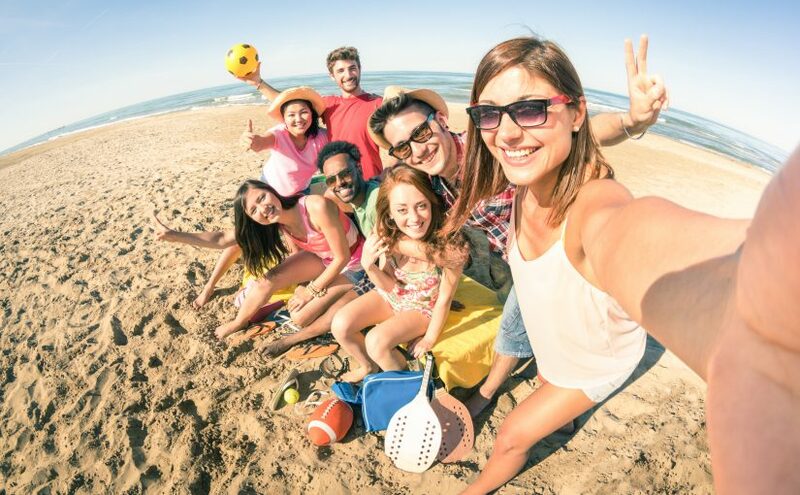 Memorial Day and Labor Day all draw big crowds and can cause rental car, food and other prices to increase. position to take what’s available can oftentimes save you a good deal of money.